We are facing an energy bill crisis, with millions of people struggling to heat their homes. One of the main causes is that the UK’s homes are some of the least energy efficient in Europe – leaking heat from their doors, walls and windows. As a result energy bills are high and fuel poverty is getting worse. On average 25,000 people die of the cold each year and at least a third of these deaths are due to living in cold homes. That means that every year four times more people die from living in cold homes than die on British roads. Cold homes cost the NHS £1.3bn every year. Find out if your MP is helping fight this problem. But there is a fair and permanent solution. We can have warm homes, reduce our fuel bills and cut carbon emissions. The answer is for the Government to launch a much more ambitious home energy efficiency programme to make all UK homes super energy efficient, prioritising the homes of the fuel poor. How will the Energy Bill Revolution work? Home energy efficiency to be made a UK national infrastructure priority. 2 million UK low income homes given grants to make their homes highly energy efficient (EPC Band C) by 2020, with all 6 million homes brought up to this standard by 2025. 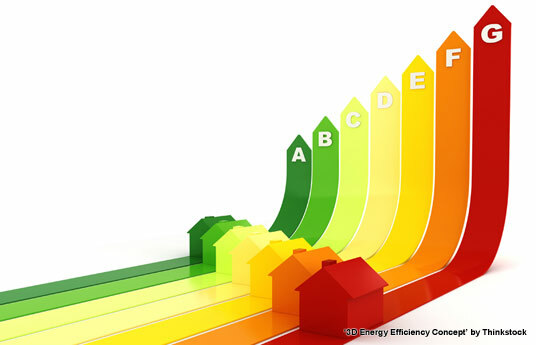 0% loans for energy efficiency measures for the able to pay. Infrastructure funding to be used to provide long term and stable finance for the programme. This programme would create the world’s most ambitious home energy efficiency programme, slashing energy bills and carbon emissions, creating 108,000 jobs and helping end the fuel poverty crisis once and for all. Are you joining the Revolution?